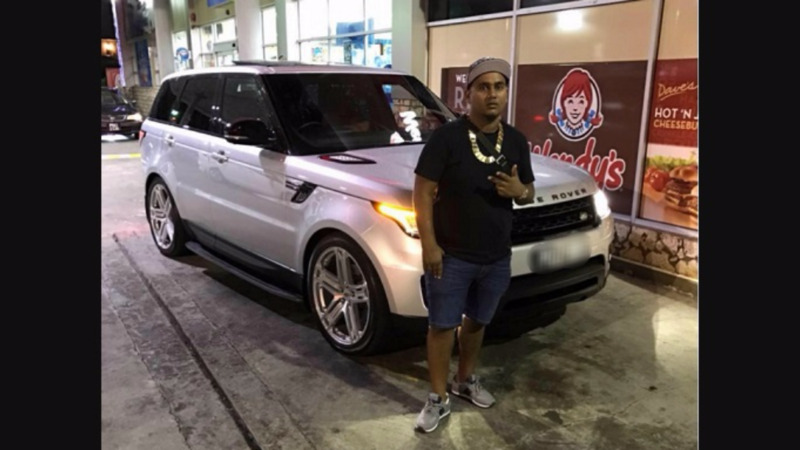 Rachael Sukhdeo, the wife of slain Chaguanas automobile dealer Sheron Sukhdeo, is said to be doing better. Police said the 39-year-old woman was rushed to the Chaguanas District Health Facility at around 3:00 am on Wednesday, suffering from a “medical complication”. Since then she has been doing better. Yesterday several rumours were circulating on social media about the 39-year-old widow. That said, investigators are seeking to obtain a medical report on Sukhdeo’s condition and treatment. The woman’s two children are said to be staying with relatives as investigations into the incident continue. 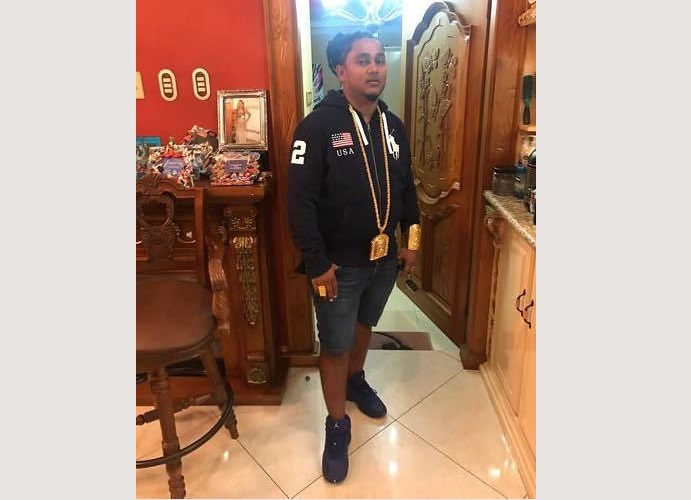 Sheron Sukhdeo was gunned down by unknown assailants in front of a relative’s home along the Caroni Savannah Road, Caroni, on Monday night. Up to Thursday morning, no one has been held for the killing.